After releasing his latest mixtape, 50 Cent explained the meaning behind 5. In an interview with MTV, the Queens emcee said he feels good about releasing this free tape for his fans before his actual fifth album Street King Immortal. He also shared that he feels he now has “full support” from Interscope. He also added that he doesn’t need any support from his label for this release. While he may not need label support for this project, he also shared more about Interscope. 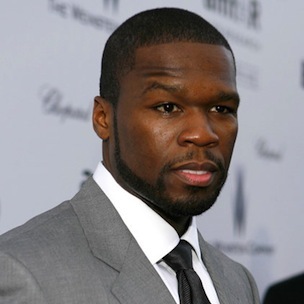 Fif added that he now feels he has “full support” from his label.